We’re here to rebuild your health, not just paint over problems with superficial treatments that leave underlying causes untouched. Many of our clients come to us seeking alternative medicine, homeopathic treatment, holistic health treatment, and bio energetic therapy. 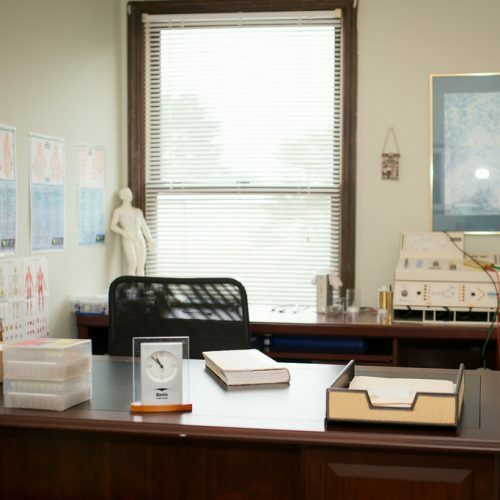 We believe in your innate ability to heal and specialize in guiding you to the right therapy for your specific concerns. Bärbel Aldridge Naturopath, the founder of Healing Ways, brings over 25 years of experience in non-medical, natural health science to your session. As a naturopathic specialist in “energy medicine,” she works with a type of investigative method that uses acupuncture points to measure the energetic vitality of the organs and systems of your body. She leads a team of providers who can apply additional services to help rebuild your health, and help you reclaim the life you want. We take the time to listen, understand your goals and help you overcome your health challenges. Are you are looking for complementary care for illnesses you are already treating medically? Or are you trying to protect and improve your health on your own? 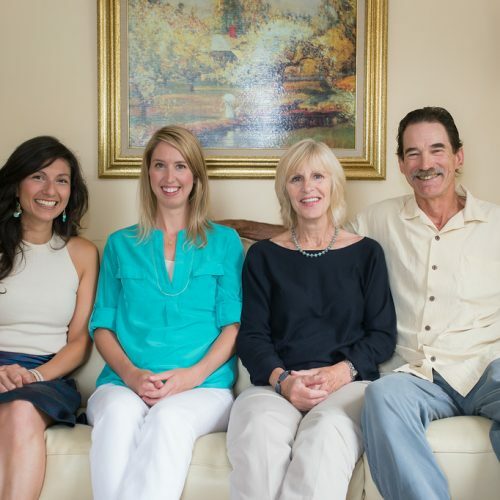 We’re ready to help you with methods that support your goals. We’re always happy to receive input from visitors to our website. Just click on “Contact us” to get in touch now! 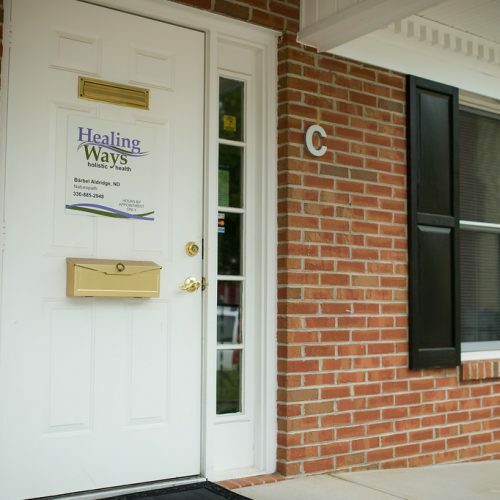 We are dedicated to providing individualized holistic care to promote and support your health. At Healing Ways, we recognize that you are unique, and we specialize in finding the best natural healing alternatives for you. We believe in inspiring you to take responsibility for improving your health holistically, and we encourage and support your pursuit of health in mind, body and spirit.